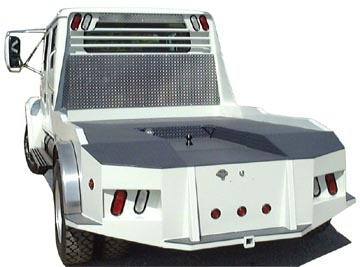 The Weldon Western Bed is the ultimate in style and practicality! 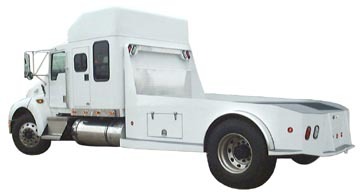 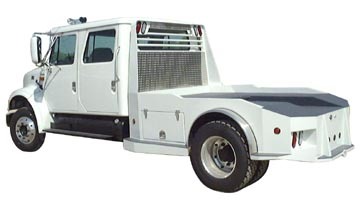 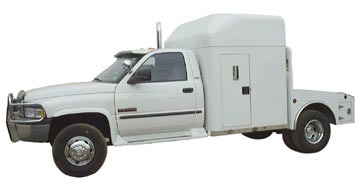 Our Western Bed includes: Sturdy Steel Construction, Headache Rack, Two Tool Boxes, 30,000 lb. 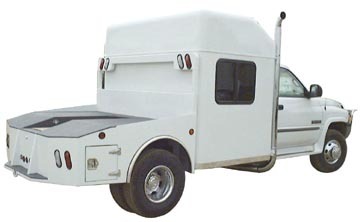 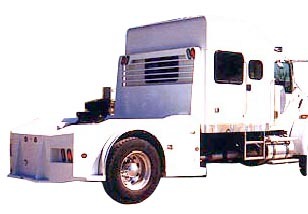 Gooseneck Ball, Two Trailer Sockets, Receiver Hitch, Fenders, Light Package, Painted One Color (Multi-Stage Paint Extra).